Reiki Classes begin January 12. 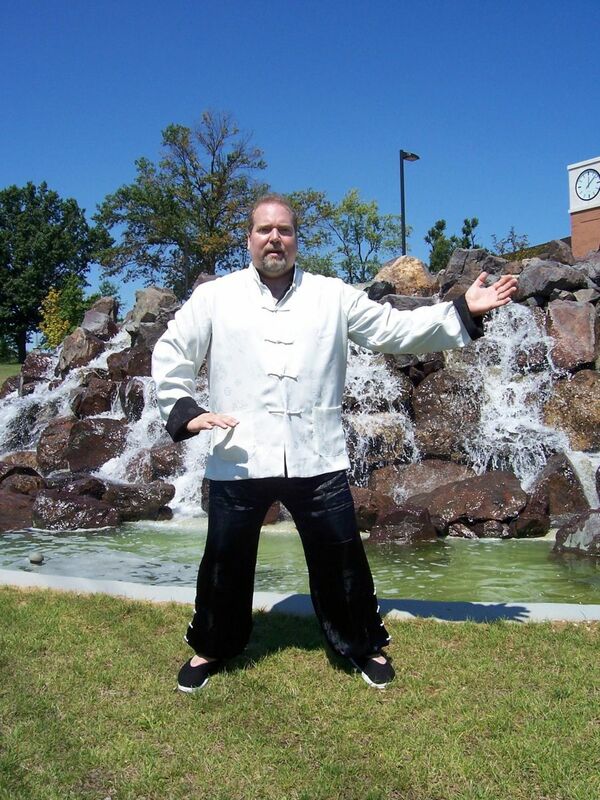 The word Qigong (Chi Kung) is made up of two Chinese words. Qi is pronounced chee and is usually translated to mean the life force or vital-energy that flows through all things in the universe.The second word, Gong, pronounced gung, means accomplishment, or skill that is cultivated through steady practice. Together, Qigong (Chi Kung) means cultivating energy, it is a system practiced for health maintenance, healing and increasing vitality. 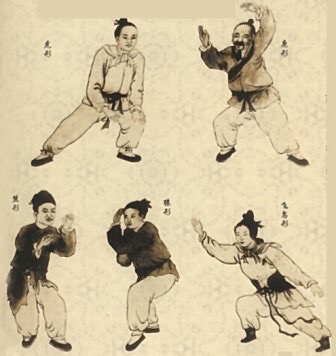 Qigong is the mother of Tai Chi, and the graceful movements look similar. However, most qigong exercises are shorter, easier to learn, and give faster results. Qigong improves balance, stamina and flexibility, and over time can reduce or eliminate chronic pain. Like any other system of health care, Qigong is not a panacea, but it is certainly a highly effective health care practice. Many health care professionals recommend Qigong as an important form of complementary medicine. Qigong creates an awareness of and influences dimensions of our being that are not part of traditional exercise programs. Most exercises do not involve the meridian system used in acupuncture nor do they emphasize the importance of adding mind intent and breathing techniques to physical movements. When these dimensions are added, the benefits of exercise increase exponentially. Qigong's great appeal is that everyone can benefit, regardless of ability, age, belief system or life circumstances. © Copyright 2019 Keys for Healing. All rights reserved.